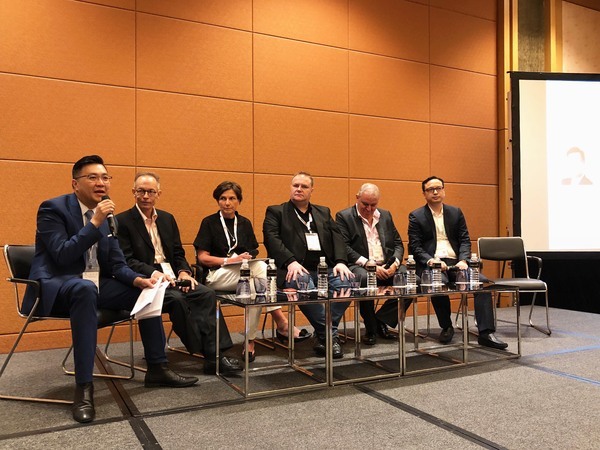 ConnecTech Asia was held on 26th – 28th June 2018, to provide the technological innovation and thought-leadership that will lead to a more connected world under technological innovation and disruption. 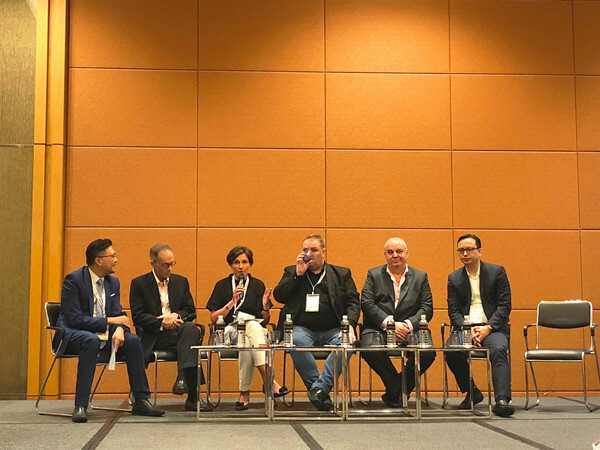 Our chairman, Mr. Joseph Yuen was invited to be the moderator of the summit to talk about “The Roadmap of Future Payments – Driving Maximum Value Beyond Digital Inclusion”. 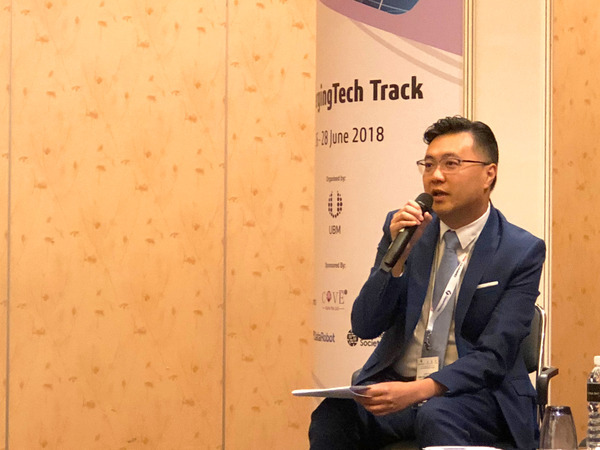 The Emerging Track summit attracted nearly 100 attendees from the techonological and financial fields to participate. 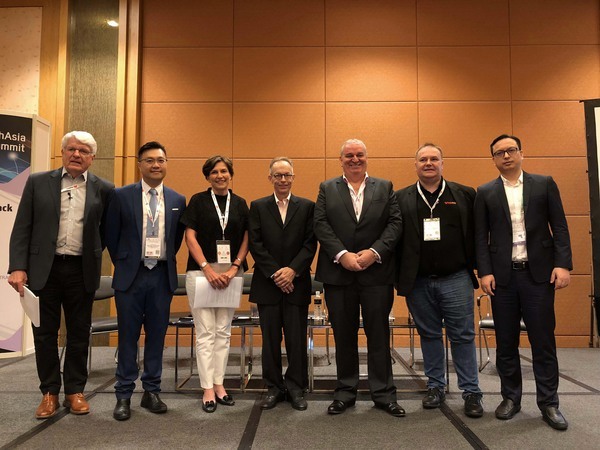 Mr. Yuen joined the summit discussion with Mr. Geert Warlop, Chief Operating Officer of TrueMoney International, Mr. Gregg Marshall, CEO of Fusion Payments, Mr. Jade Mei, Director of Software Marketing and Sales of Huawei Southern Pacific, Ms. Mary McHale, Business Development Director – Financial Services of Equinix Asia-Pacific, and Mr. Ray Ferguson, Founder & Managing Partner of Caber Partners, together to discuss the current and future development of payment technology, as well as sharing their opinions to cashless society, the importance of trust and security of payment, and other hot topics of future payment methods. 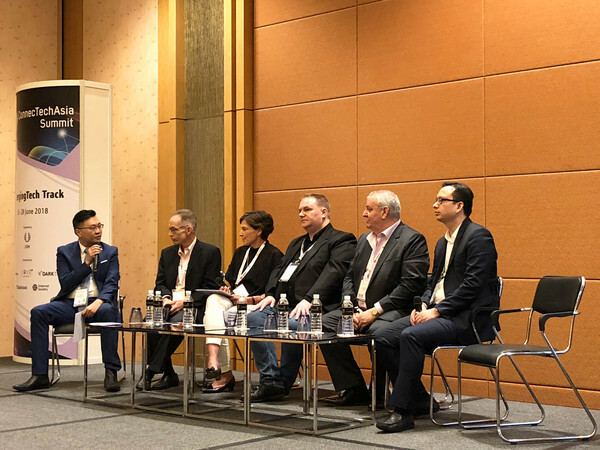 Mr. Yuen was glad to be invited again by ConnecTech Asia to share his thoughts with all honorable guests. 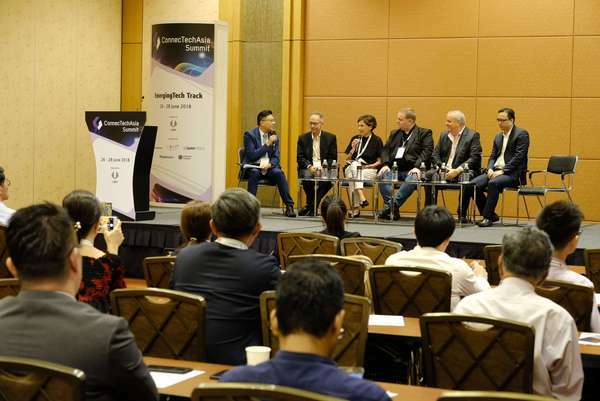 We look forward to cooperating with ConnecTech Asia again, to discuss with professionals and express more information to help development of various industries.